Motorcycle apparel that works with your figure. 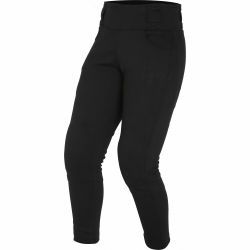 Tough aramid fibre stretch lining, with a flexible cotton and polyester exterior for form-fit leggings that show off your curves, leaving you comfortable and free to move. Whether you are riding to meet friends in town or taking on a new adventure, Pulse give you the power and confidence to shine, every day.